OOSAKI KiKou has over 30 years experience in mechanical instruments. We based on criteria “CUSTOMER IS THE FIRST”. We desire to provide machine and tools machine for manufacturer. Based on the close relationship with suppliers, we are able to provide fast and diversification of products as customer requests. Not merely providing products, based on knowledge and experience over 30 years in industrial field , we try to give best advise for our customers. Besides tools, we also supply the peripheral equipment, measuring instruments, hand tools, scientific instruments and industrial materials needed for manufacturers. 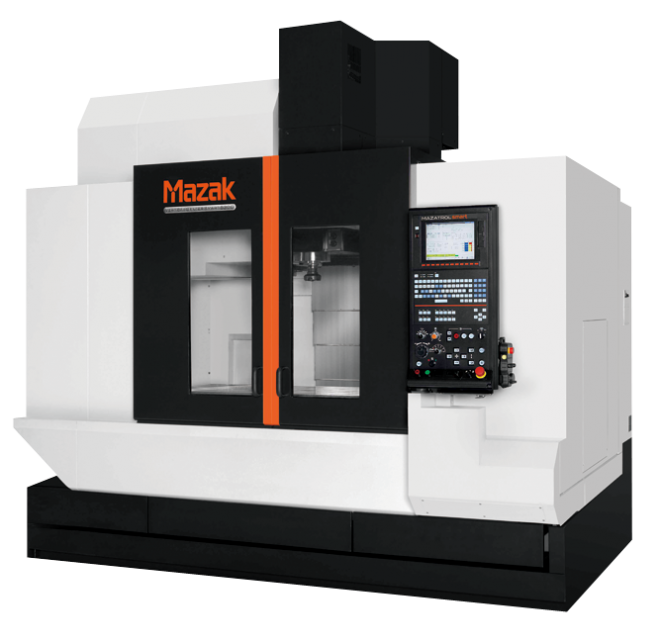 Depending on customer’s demand , we always try to provide high quality machine with cost savings for domestic and international manufacturers. Provides installation services, improvements and auxiliary machinery are gradually become our strengths. 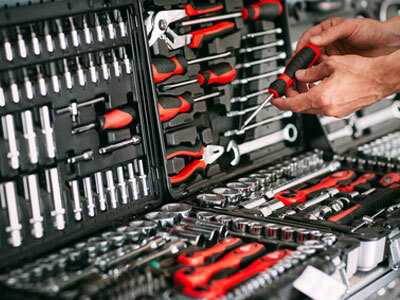 Provides mechanical services, measurement tools, multifunction tools, maintenance tools and consumable goods. In addition, we are processing supply large size items for customer. Based on the criteria that help customers to find out solutions to deal with problem, we bring the best service. FA and robot equipment, mechatronic machine, environmental equipment, air conditioner equipment, machinery and industrial equipment, small-sized machine. Robot systems, pneumatic control equipment (cylinders, actuators, valves, etc. ), labor-saving equipment, automation equipment, control equipment and rotation control equipment (motor, servo, etc. ), bearings, mechanical parts (bearings, bushings, etc. ), CAD systems, hydraulic equipment , pump, blower equipment, welding equipment, small processing machinery, cleaning equipment, vacuum cleaners, clean room equitment. Cutting tools, measurement equipment, various types of equipment. 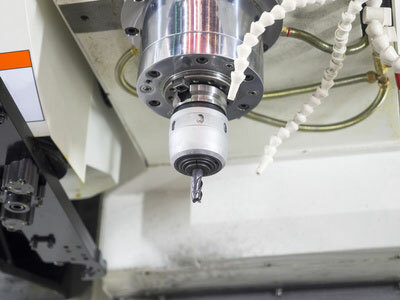 Cutting tools, grinding wheels, auxiliary tool required, machine peripheral equipment, measuring equipment, oil, pneumatic tool, welding machine, cutting machine, sawing machine, chemical products, environmental improvement equipment, OA · office equipment.